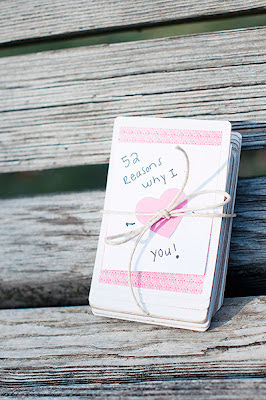 Wifestyles Blog & Photography: V-Day Crafts! Before my photo shoot on Friday I got a little crafty! This craft was so simple to make and turned out so cute! This craft makes the perfect gift for your significant other! I have an obsession with Mason Jars so I loved this craft. You can also check out and follow my crafts/boards on Pinterest HERE! Very cute! 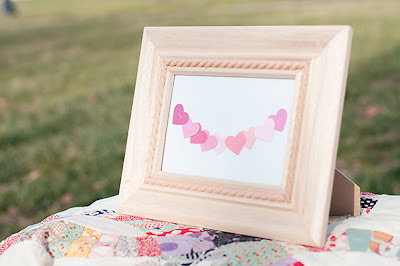 Loving these DIY crafts! I need to get motivated to do one! SO cute!! You had such fun ideas!! You are too cute!!! I love your new pic on your header! I have that apron! ;) Husband LOVES it. ha! 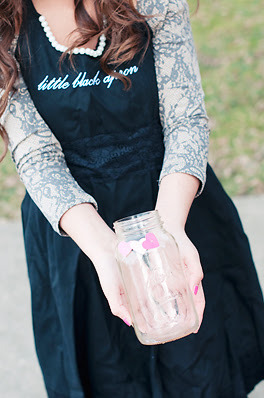 Adorable ideas :) Love the mason jar! lovin the deck of cards ideas! you crafty little thing! love it! Oh and I became your 300th follower. Ha! Use the new jailbreak with caution as some troubles might occur. You ought to be able to run the business sans worrying too much about its financial aspect. burning and itching of your bank account. see this weblog, Keep up the nice job. Your humoristic style is awesome, keep doing what you're doing! up for especially since those first emails may well end up in the Junk folder and you need to make it clear that your message was solicited by them.